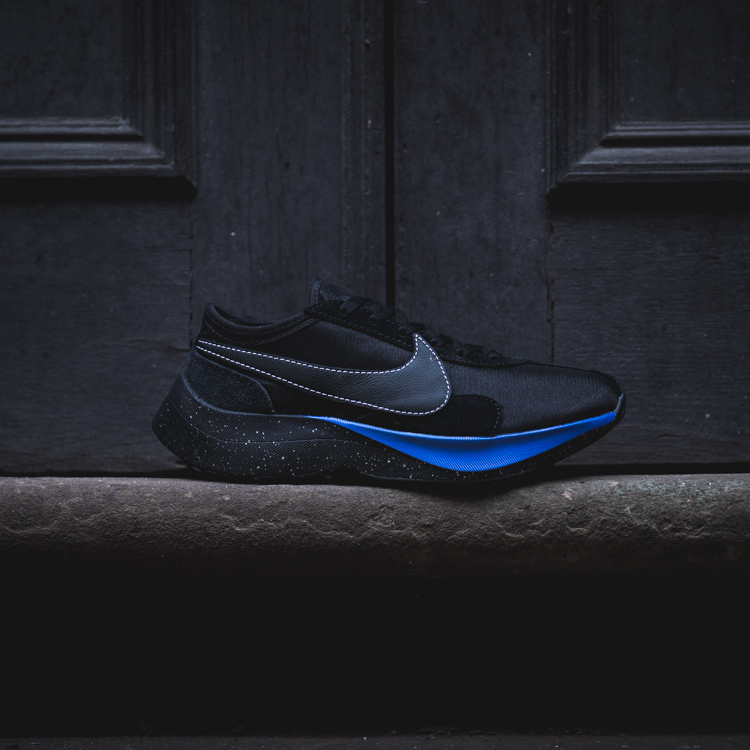 This Nike Quick Strike version of the Moon Racer is a proper bit of heritage on a modern tip, with the upper inspired by the 1972 Moon shoe and the sole unit being all about the latest Vapor Street Flyknit midsole. 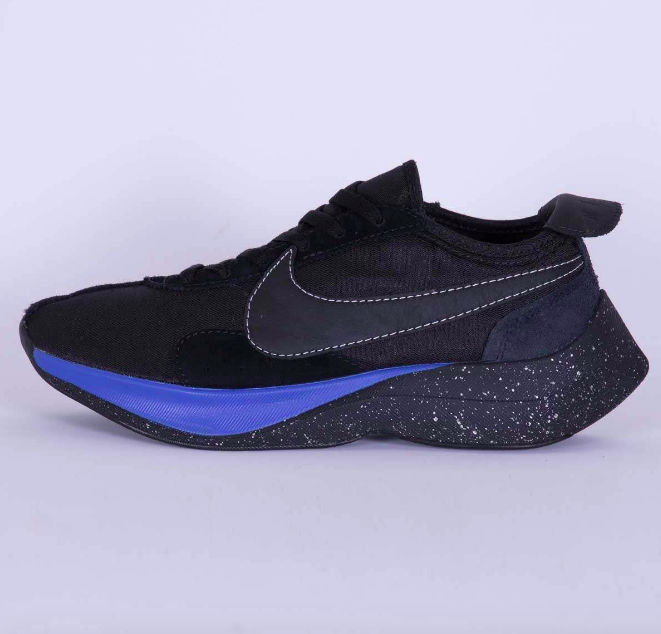 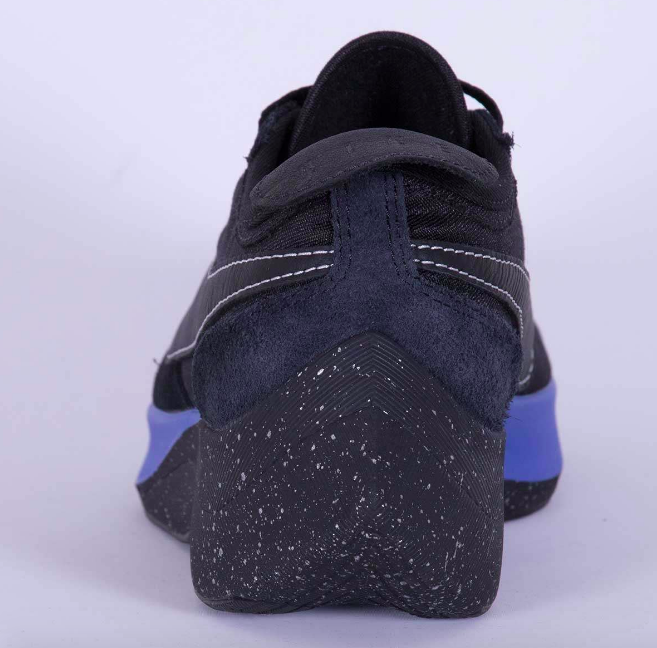 Moon Racer is an apt name for this trainer as it looks like the kind of thing astronauts would wear whilst larking about like lunatics on the dark side of the moon. 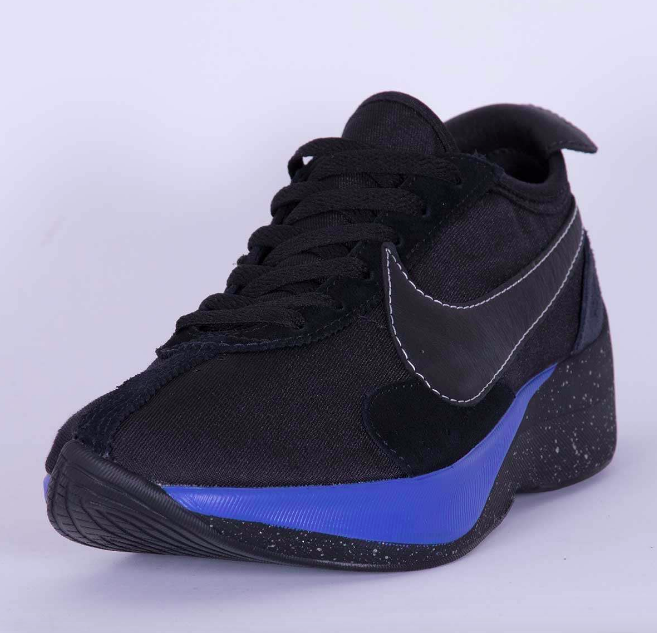 Buy a pair of Nike Moon Racer QS from Wellgosh here.